Modern and stylish, create that customized look that fits your urban storescape! Perfect for boutiques and specialty shops alike, check out the whole Urban Collection and select from the fixture modules that will work for your store. Solid 3/4 in. 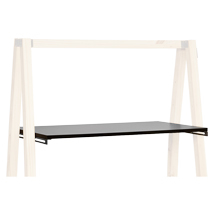 thick wood shelf with premium laminated surface. 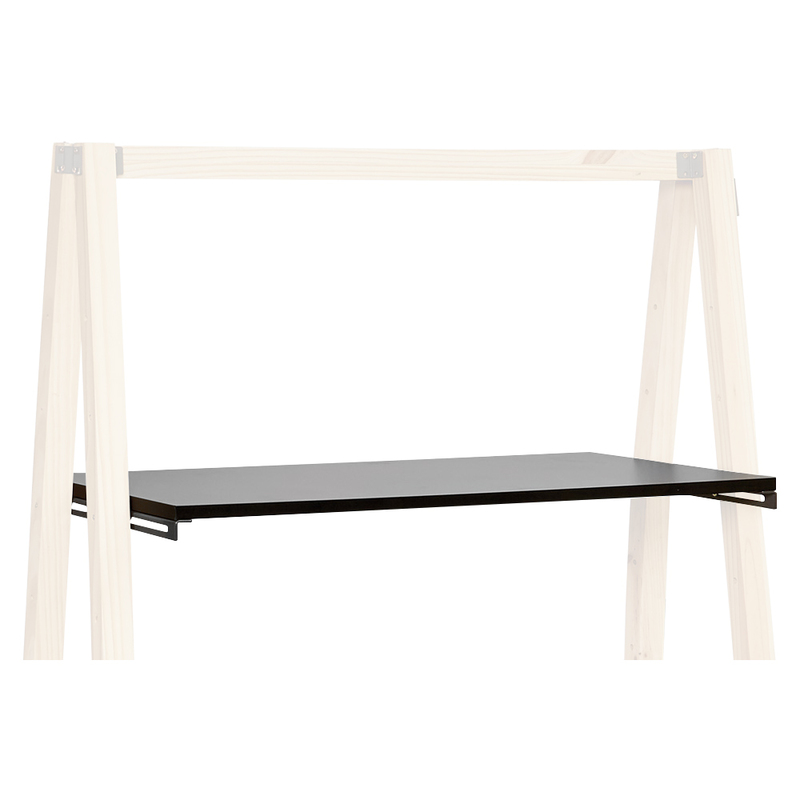 Adjustable shelf height with pre-drilled holes on the A-frame display #3660.